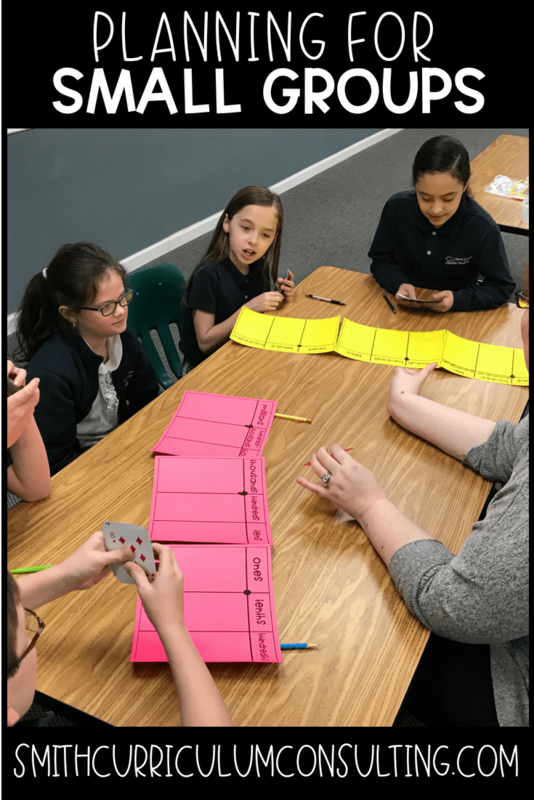 Establishing Math Workshop in the Middle Grades (upper elementary and middle school math) classrooms can be a little tricky but with clear connections on how to organize math workshop, plan weekly stations, and manage your classroom you will be a pro in no time. Please download the PREVIEW FILE to read an excerpt from the eBook to gather a taste of what is included! 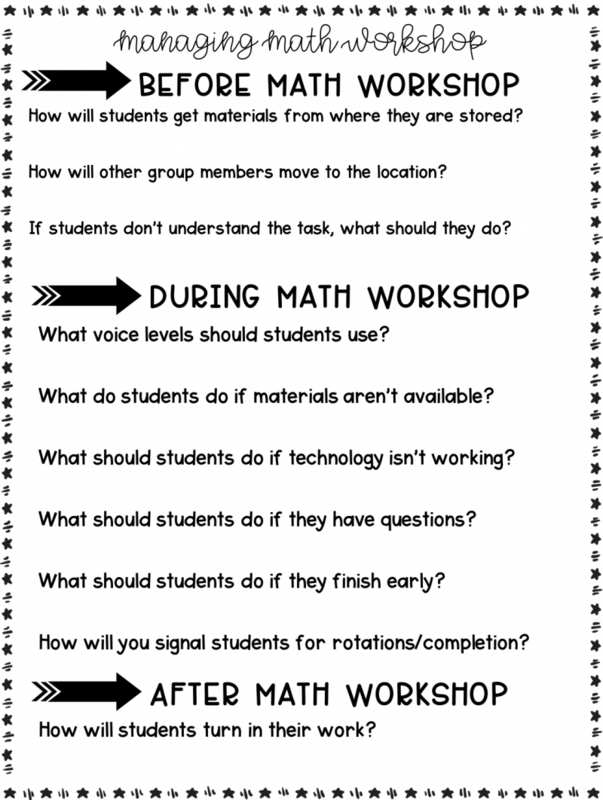 Would you rather have your own PRINT COPY of Establishing Math Workshop? Simply click here and we can ship one to you today! 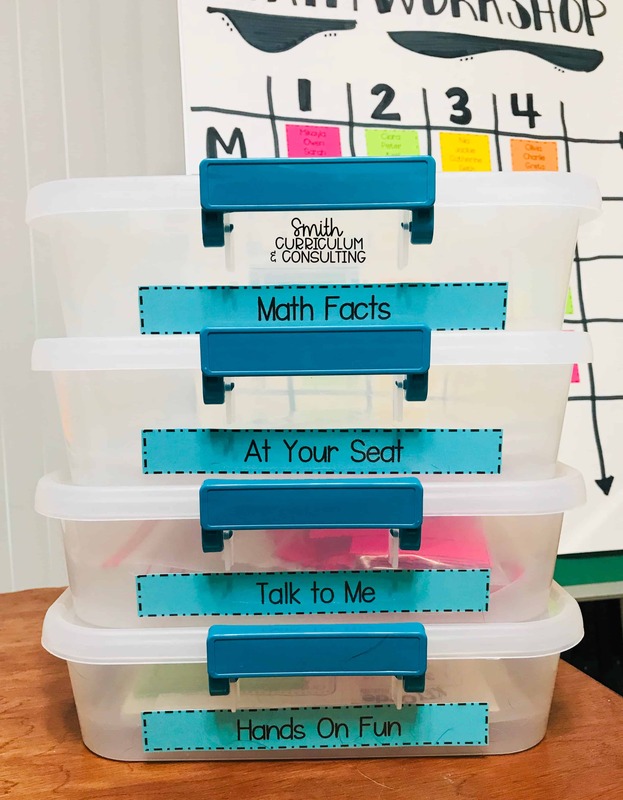 And as an additional BONUS, the download includes over 20 EDITABLE files for you to use to keep your Math Workshop organized and flowing smoothly in your classroom day in and day out. You are purchasing a non-editable PDF eBook. Changes, additions and edits cannot be made to it. You are also purchasing a set of editable PDF bonus files. Edits can be made to these in pre-created spots. Thanks for this! 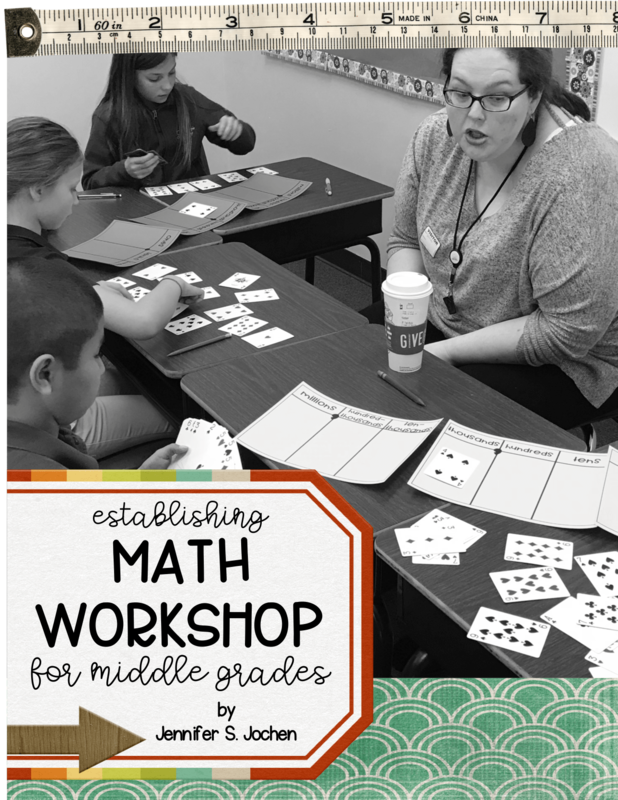 I love math workshop and try to read as much as I can about making it work in the middle grades. The printable resources are great too. I’m so happy that you are seeing the value in all that I have put together for you. I truly hope that it helps you this school year. Your guidance on math workshop has been most encouraging! I’m so happy that you think that. I know jay you can do this and can’t wait to hear how things are going as you implement the ideas this year. Thank you for your help and your hard work. So happy I was able to get this before school started!! Thank you. I hope you enjoy the book and all the information included. Can’t wait to hear how things go throughout your school year. I would have liked to have an example of a workshop day. What each group would be doing. Wow! You have been reading my mind! I knew workshop was my answer to differentiation, but was struggling to pull it all together. 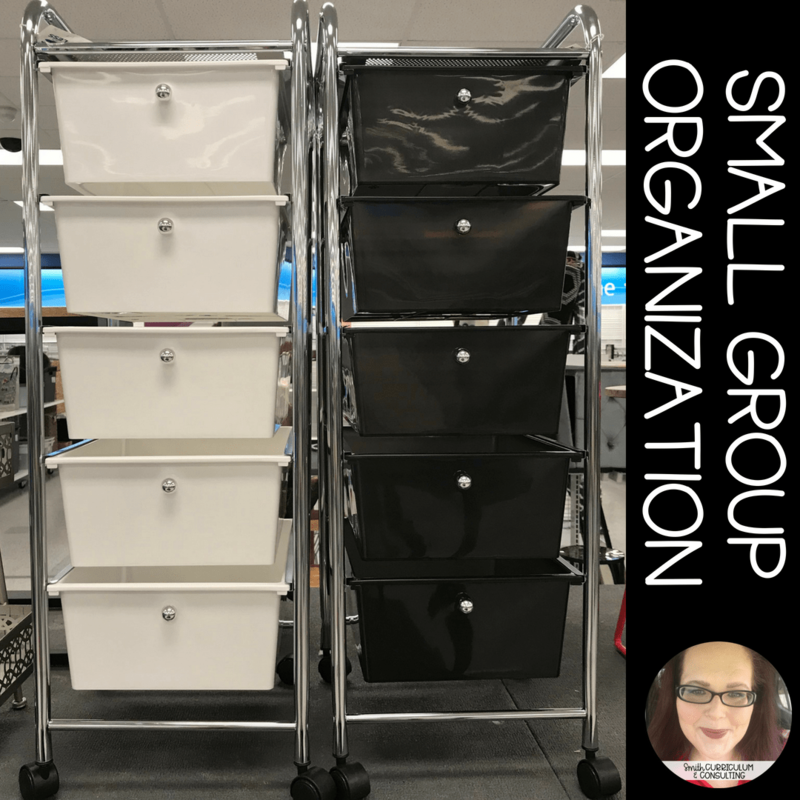 Now, I am ready to rock it in the classroom, and with everything organized in one place! I feel like you’re my virtual instructional coach, holding my hand as I make this shift after 15 years of traditional teaching. Your authenticity radiates and creates connections of trust. Thank you for being YOU! 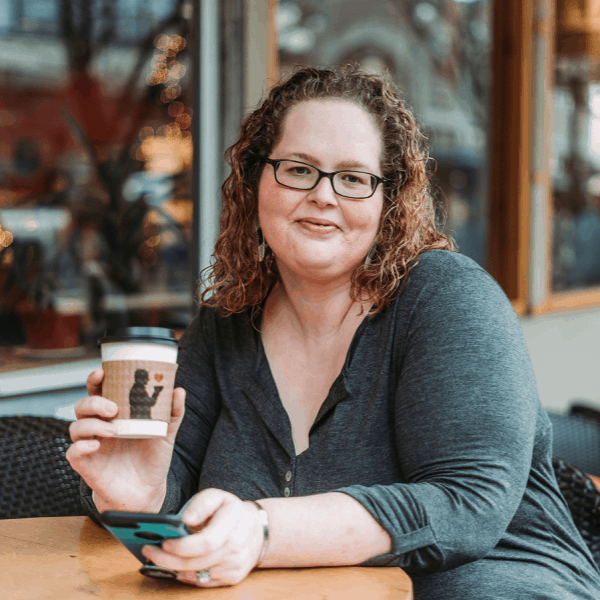 Jennifer Smith Jochen is the Real Deal! This is a great guide! I am always referring back to the guide for help. Thank you so much! I am so happy to hear that you continue to refer back to the guide for help! 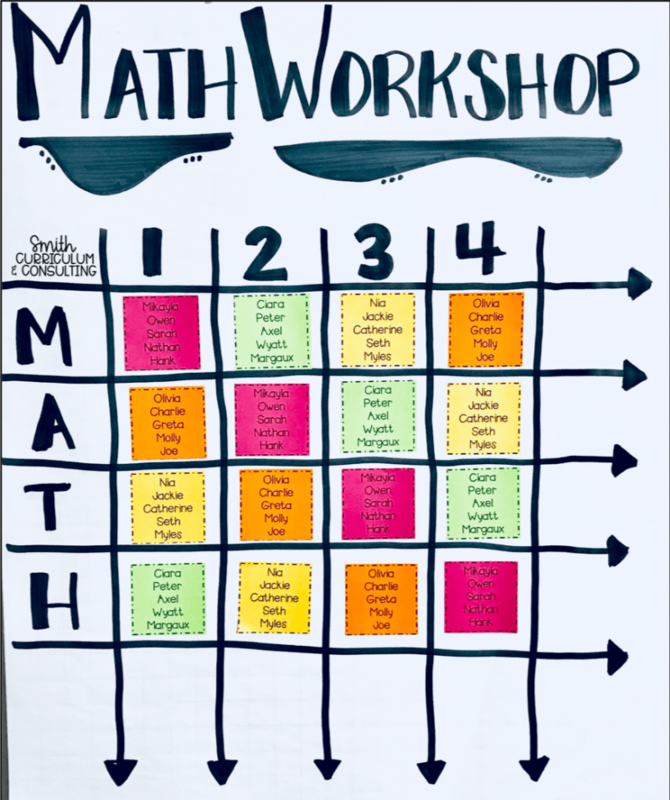 I hope that it has helped you as you have implemented Math Workshop. Jennifer, thank you so much for creating this gem! 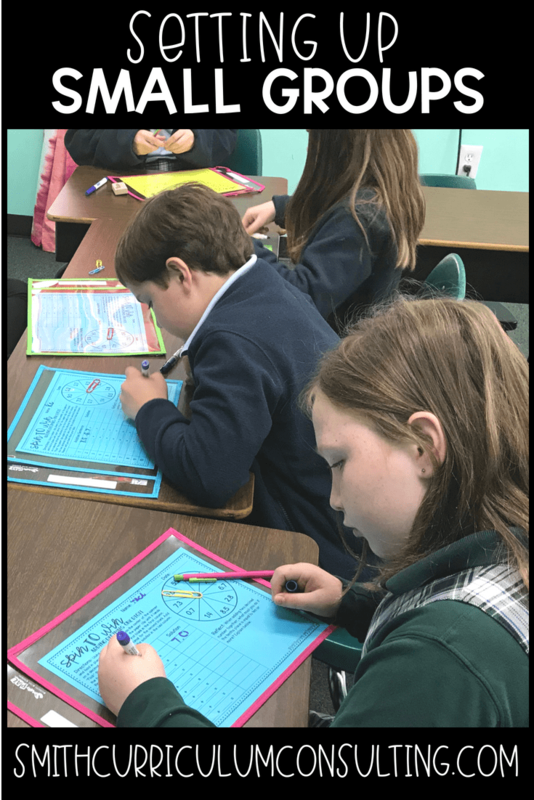 As a 6th grade dual immersion teacher, it is difficult to find the time to fit everything in. 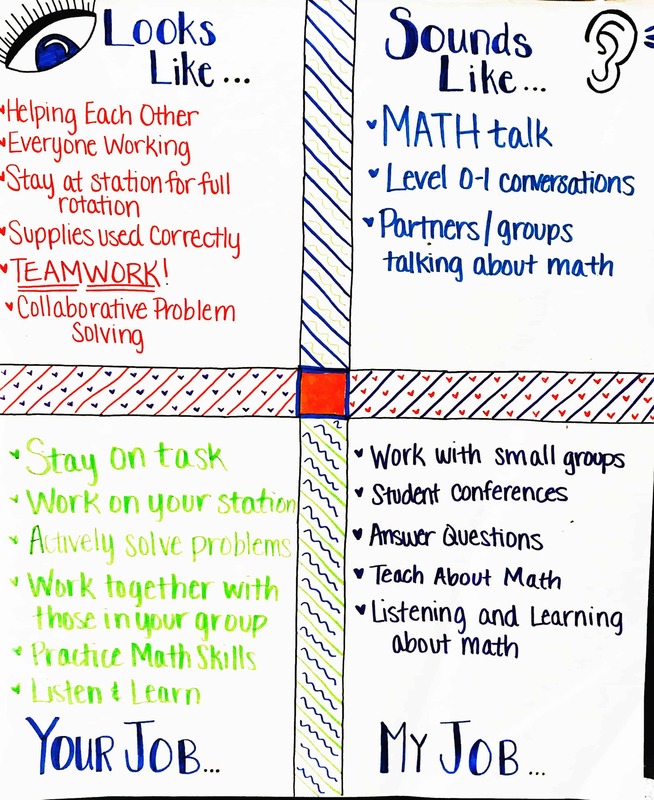 I teach math in Spanish and English, so differentiation is a must! Your book allowed me to see the big picture. 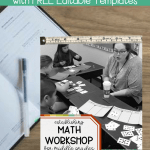 Everything I had read and researched about math workshop made sense after reading your book. The way you break it down is so simple and straight to the point. 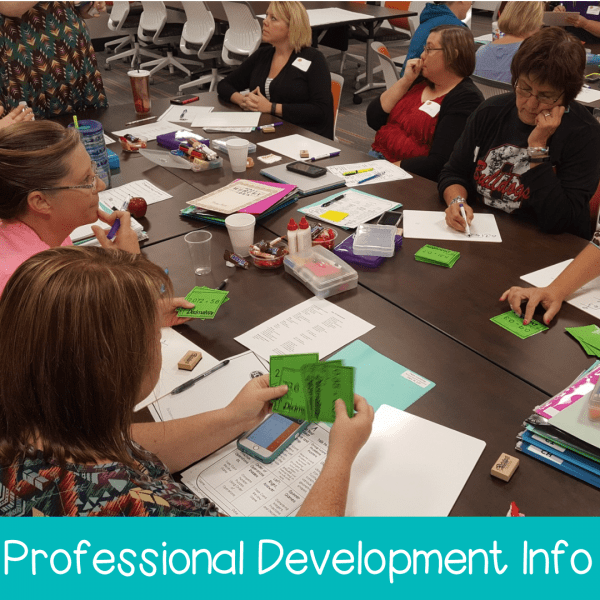 I got my entire grade level to jump on board and now we are all implementing workshop in 6th grade, something never done before in my school site.